ADMA has appointed former Adroll chief, Ben Sharp, as its new managing director, replacing Jodie Sangster at the helm of the data-driven association. Sharp joins officially from 4 April and will spend the month in a handover with Sangster for the new role. Meanwhile, a search remains underway for a permanent CEO to lead the Australian Alliance for Data Leadership (AADL), the umbrella group formed to oversee not just ADMA, but also Data Governance Australia, and the Digital + Technology Collective. Current COO, Steve Singha, remains in an acting CEO capacity across the group. Sharp boasts of more than 20 years in the media sphere, working for the likes of Allure Media, Yahoo7! And Yahoo A/NZ. 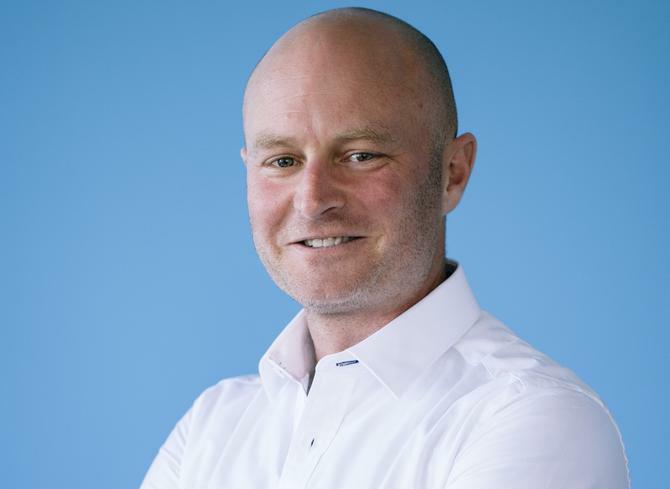 He was most recently the local managing director of Adroll, which shut down the bulk of its operations in Australia late last year as part of a global realignment of the adtech business. AADL chairman, Steve Brennen, said Sharp’s varied experiences would help build on top of the transformative work undertaken by Sangster over the past seven years. Sharp said his emphasis will be on education and broadening the benefits ADMA provides. “I'm hugely excited to join ADMA at a critical time where the collision of data, CX and emerging technologies is creating huge opportunities and will lead where the media and marketing industry goes over the coming year,” he commented.